Many of us, whether we like to admit it or not, are perfectionists. 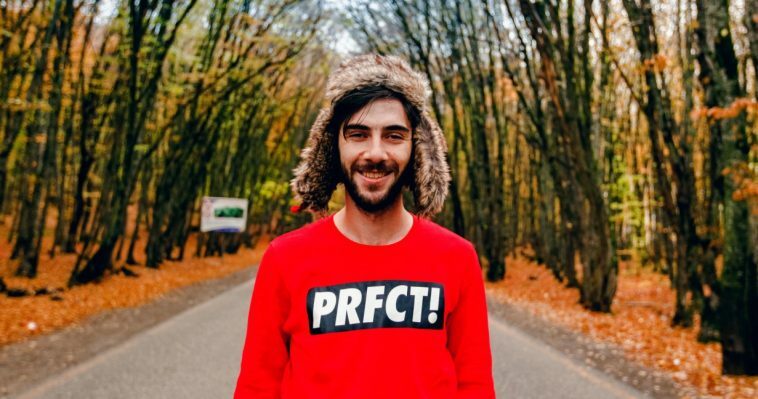 While perfectionism is not always ideal, it can be an admirable personality trait. People should generally strive to do their very best, even if that means it takes a bit longer to get things done. It is better, after all, to get things done right the first time. If you do a job right the first time, you won’t have to do that job a second or third—or even fourth—time. 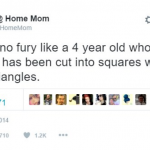 Here are seventeen pictures that will satisfy the perfectionist that lives inside of all of us. Decades ago, you couldn’t download your video games to your console or your personal computer. You had to go to a video game store and actually buy discs or cartridges. If you owned a lot of games, organizing them could be a major challenge. 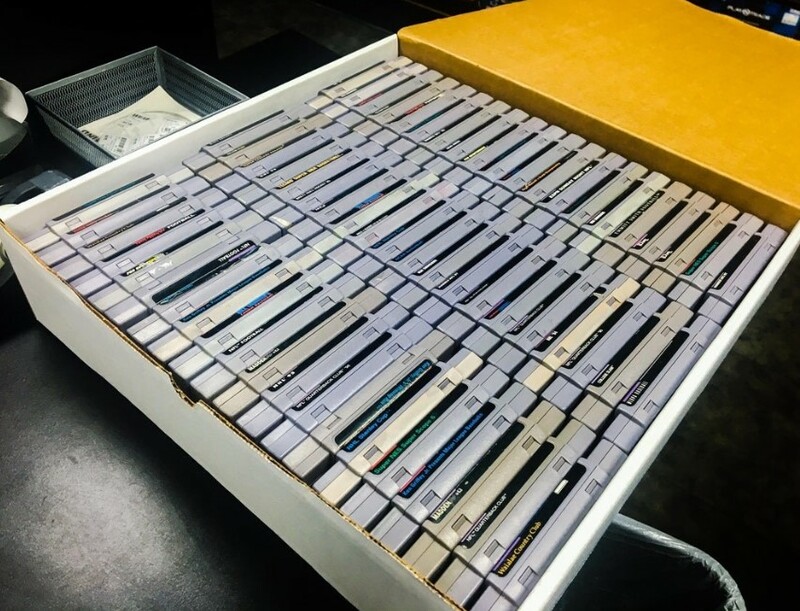 The person who organized his or her Super Nintendo (or SNES) games in this image did a really great job. He or she also has a really impressive collection. SNES games, while a lot of fun, were not inexpensive. The Super Nintendo Entertainment System was released in the United States in 1991. In Europe, it was released in 1992. As consoles go, it was extremely successful. Nintendo continued to manufacture the console until 1999. The system continues to be popular with collectors as well as retro gamers. 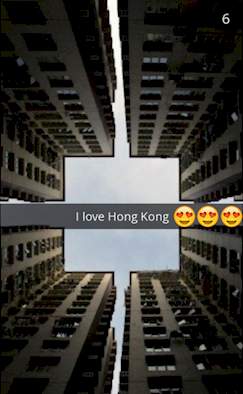 This picture demonstrates exactly how much thought the architects of Hong Kong put into the region’s urban design. You can barely tell what you are looking at when you first look at the image. 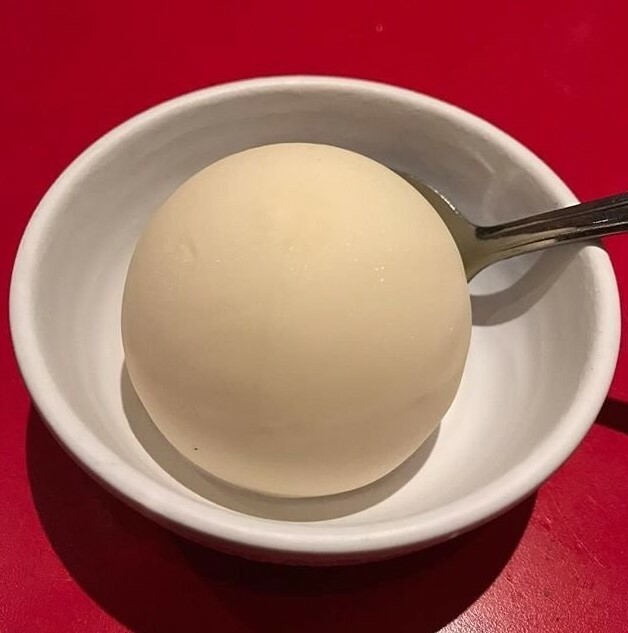 This perfect sphere of ice cream is simply amazing to look at—and it definitely looks delicious. How it ended up in that bowl is a mystery. Someone either has a lot of skill at scooping ice cream or got very lucky. 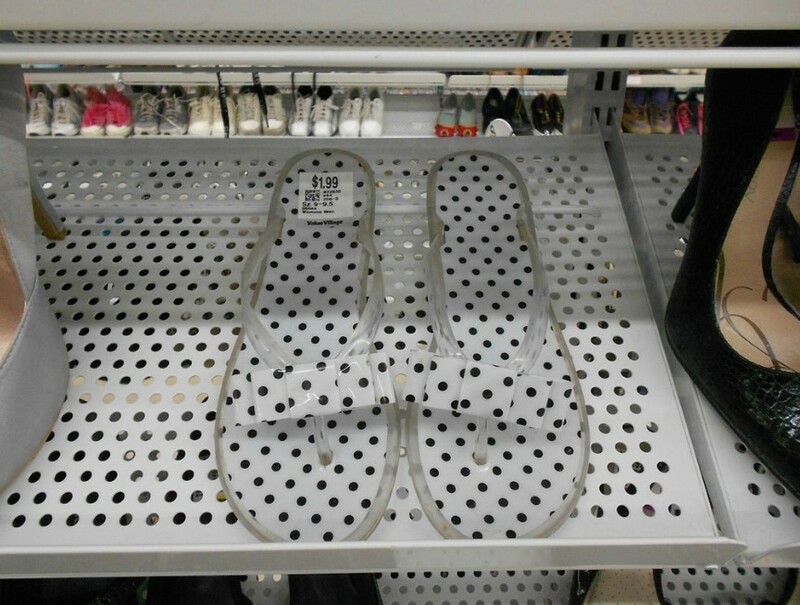 I am assuming the placement of the sandals in the image above is intentional; if it was accidental, that is incredible. Frankly, it is sort of incredible either way. The price is also pretty incredible. 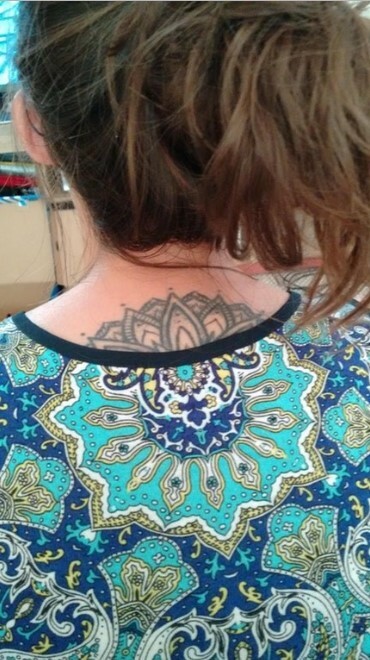 It really is cool how the woman’s tattoo and the pattern on her shirt line up almost exactly. Did she buy the shirt to match the tattoo, or did she get the tattoo to match her favorite shirt? 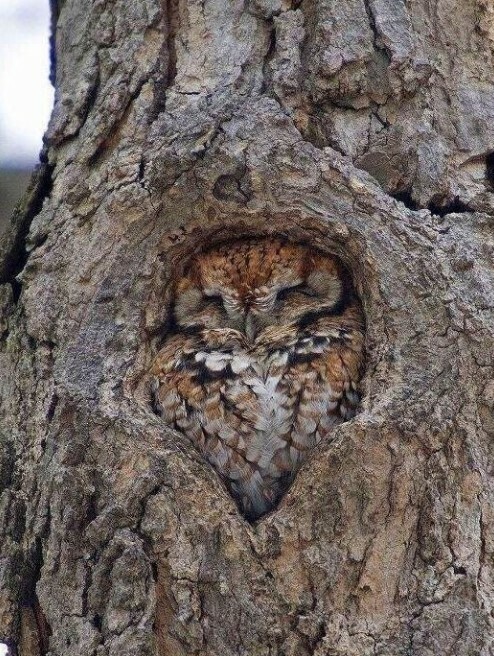 At first glance, you barely notice the adorable little owl. He or she found a perfect place to sleep and looks very comfortable in that tree. What a great place to take a nap. 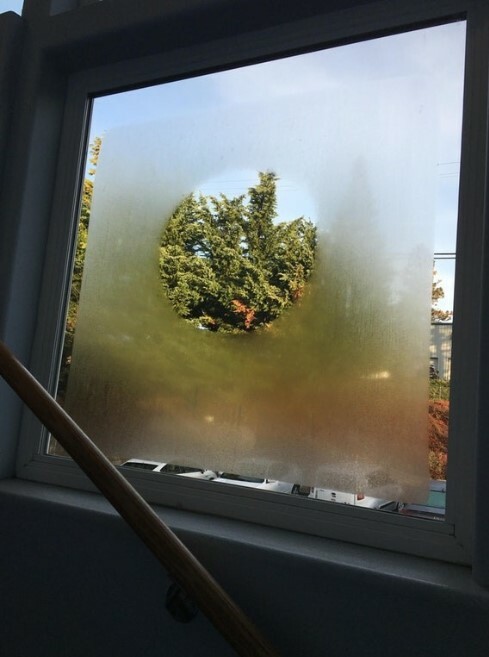 The condensation on this window forms an almost perfect circle, and it does a great job of pointing out the lovely trees outside. It also sort of hides the parking lot, which is far less lovely than the trees. 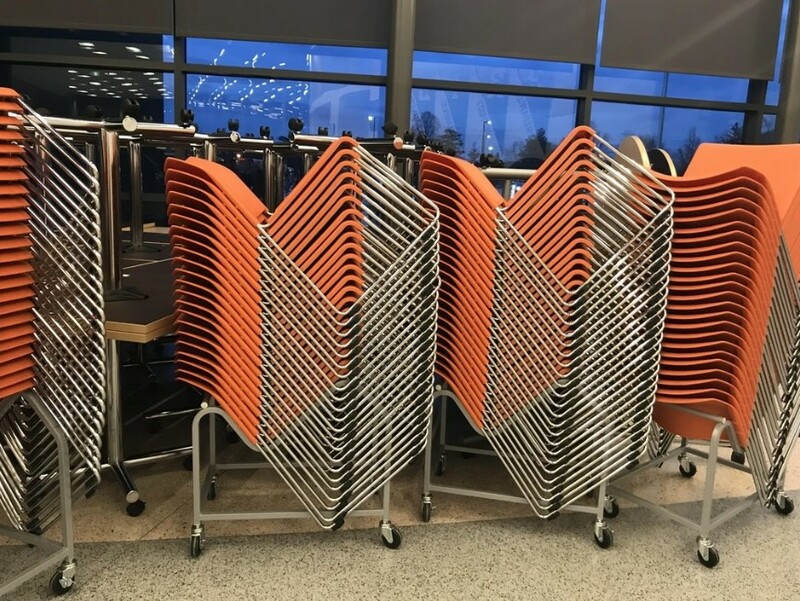 It isn’t often that you can honestly say that someone stacked chairs in such a way that it resembles art. The employee who did this is a truly impressive human being, and he or she probably deserves a raise. 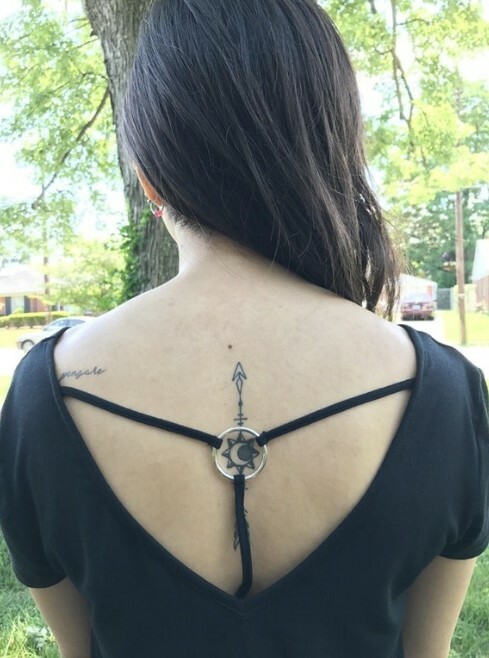 This is another one of those situations where you really have to wonder if the woman bought the shirt for the tattoo or got the tattoo because she already owned the shirt. Hopefully, the woman bought the shirt because of the already-existing tattoo. While tattoos tend to last a really long time, shirts generally do not last for years. 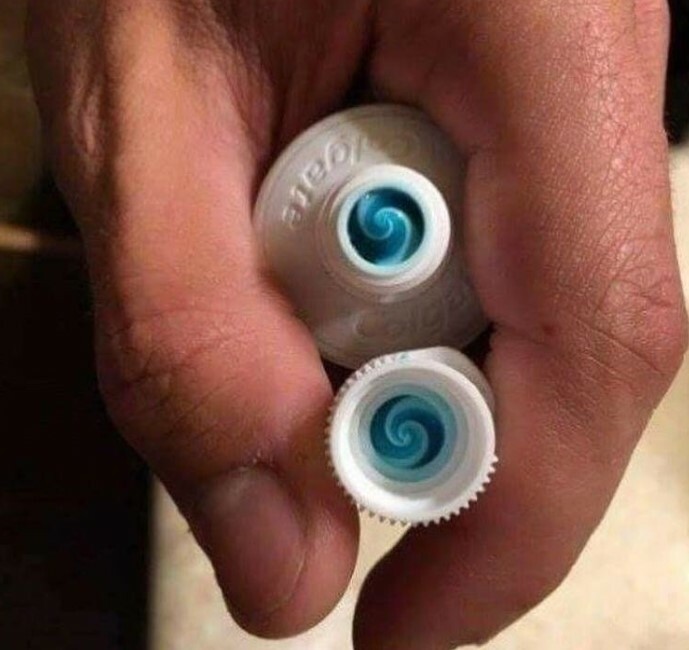 You find beauty in unlikely places; sometimes, you find that beauty in the toothpaste cap. The swirl really is quite lovely. Leave it to Colgate to produce a work of art. Colgate, which is well known for selling oral hygiene products, has been around since the 1870’s. It first sold soaps. While toothpaste is now sold in tubes, the company first sold its toothpaste in glass jars. 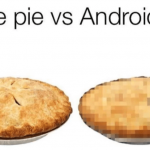 This is another image that is perfect and will also make you hungry. 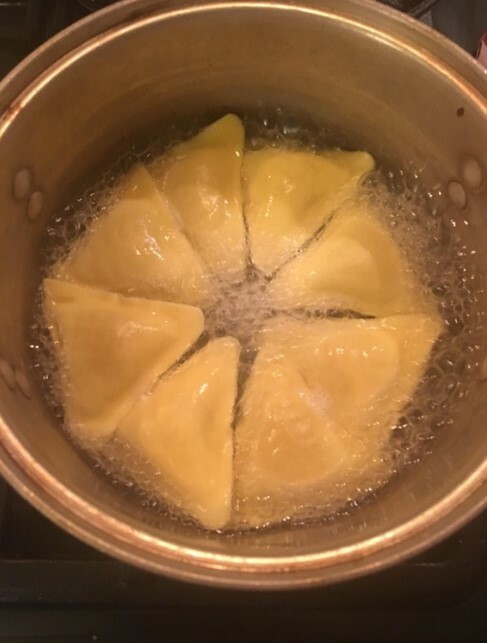 The ravioli was probably positioned in such a fashion so that it could be ideally cooked, but it still looks great. Ravioli, which is a traditional food in regard to Italian cuisine, has been around since at least the 14th century. Ravioli in a can was first used in World War I by the Italian army. While considered an Italian food, similar dishes exist throughout the world. 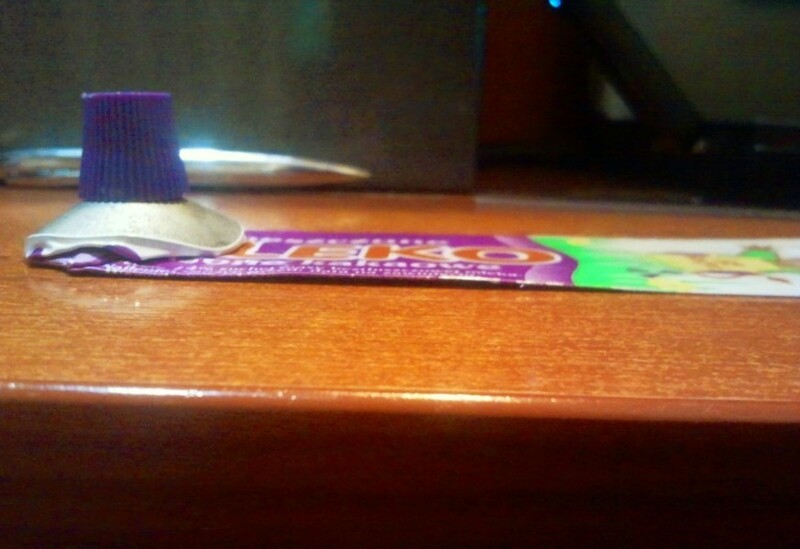 There is no way that there has even been a flatter tube of toothpaste in the history of toothpaste. Whoever managed to accomplish this is truly a genius. The perfectionist in all of us loves this so much. A lot of people take pictures of food, and those pictures are often completely unnecessary. 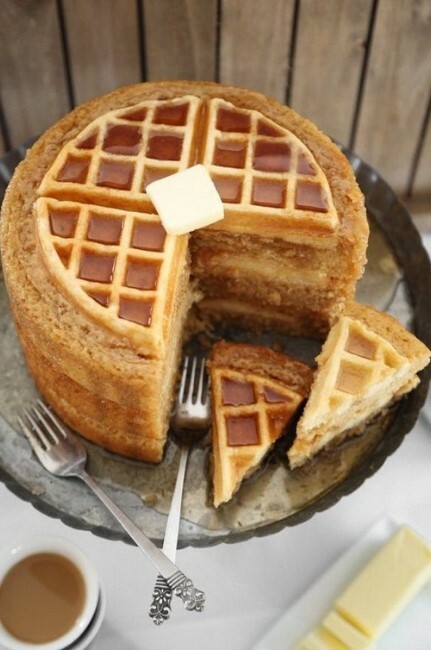 This picture, however, is a great example of why people should take pictures of their food. These things look fantastic. What a great way to start a day. 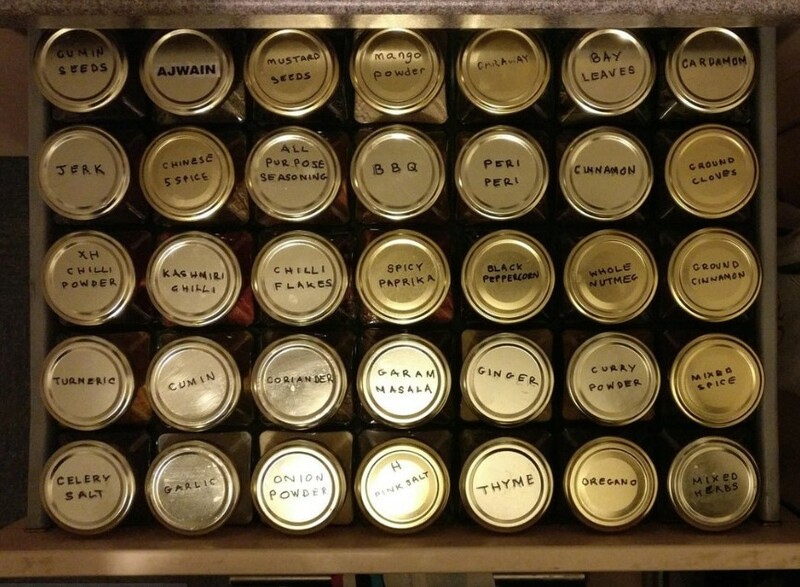 Much like the person who had their SNES games perfectly organized, this person knows exactly how to organize their spices; he or she has done so in a practically perfect way. Not only is the storage method impressive—so too is the collection of spice. Some of us have “spice collections” that consist of nothing but salt and pepper. In many parts of the world, snow was quite a bother for several months—it was not an easy winter. 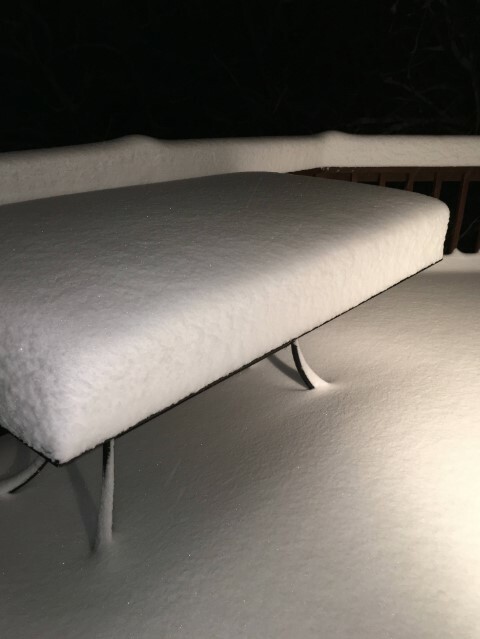 However, this picture is evidence that freshly fallen snow can really be quite beautiful. 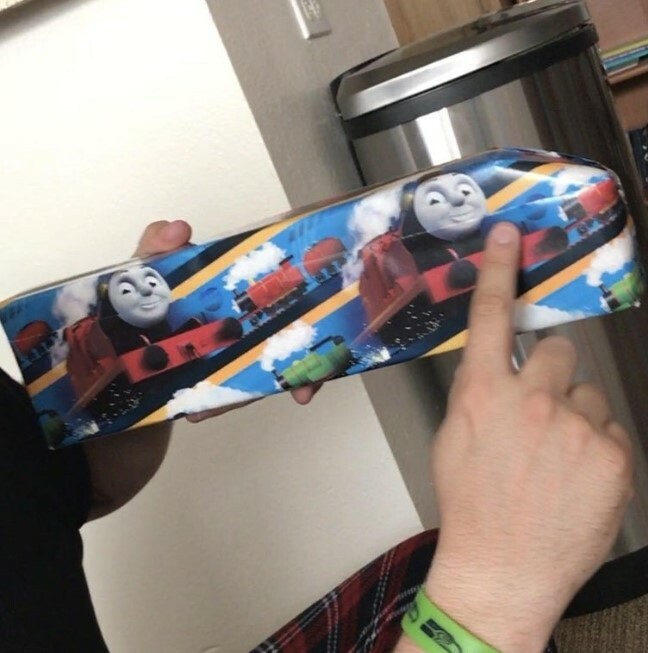 If you can get wrapping paper to line up perfectly—as is the case in this image—you have a lot of talent. You should be working in a department store. 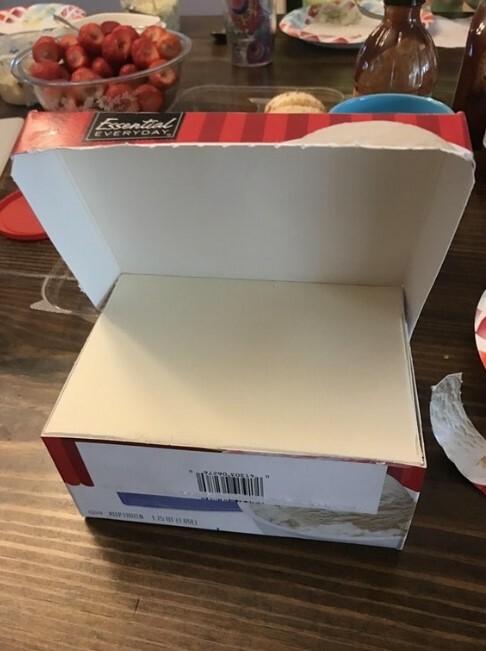 This ice cream is pristine and also looks positively delicious.